PROUDLY BUILDING MODERN AND LUXURY HOMES. Are you thinking about building your dream home? not sure where to start or who to talk to? 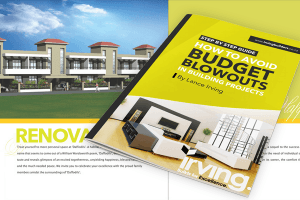 Get started with a FREE Design to Build Consultation with Lance. Does your home need a revamp? or are you lacking space and the family expanding? 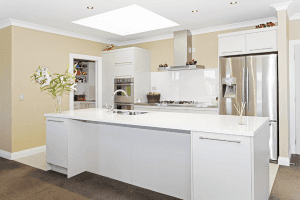 Renovation could be the best and most cost effective solution for you. 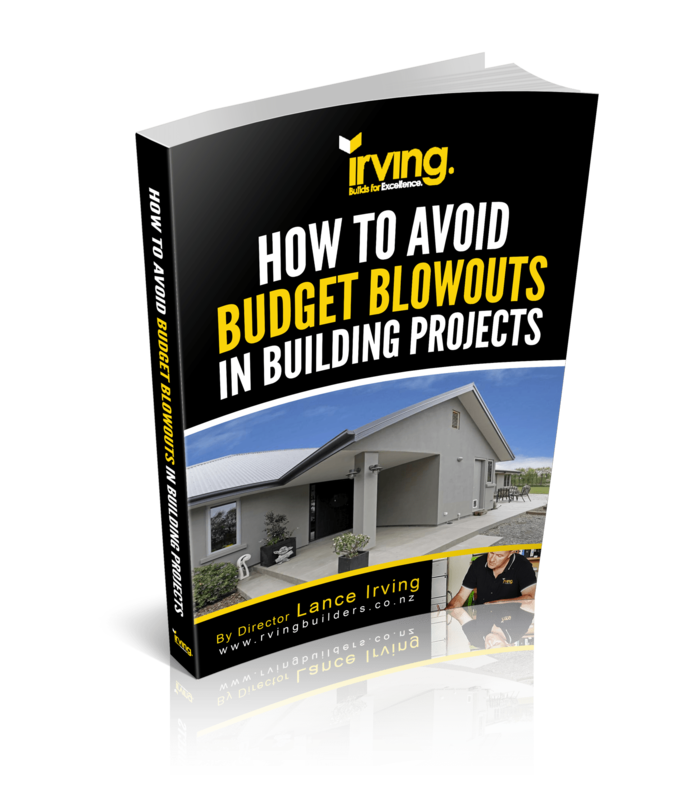 Learn how to avoid budget blow-outs by following simple steps during the building process, written by Irving Builders owner Lance. Download your copy now. 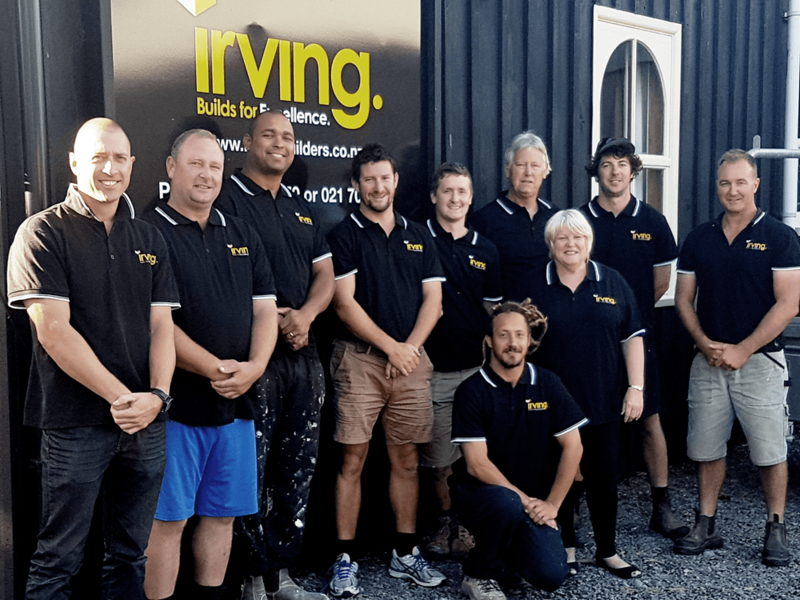 Irving Builders aim is to build a customer focused organisation recognised not only for the high calibre of our work, but also for having a great team and a fantastic culture as our foundation. To be the “Best We Can” comes with constant improvement, innovation and understanding clearly our “why”. For Lance and the team, our WHY is the challenge to always be looking for ways to improve and develop our systems operationally with an extreme focus on you, our customer. 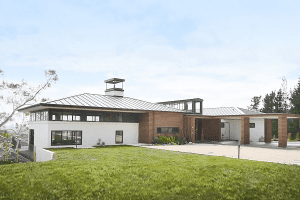 Our excellence has been recognized in the past when we won the Master Builders Silver Award in the $600,000 to $1 Million Category for a New Build in Christchurch. This recognition can give you trust in our ability to deliver on your project! We offer a Comprehensive Excellence Guarantee for your peace of min because we have the utmost confidence in the Service we will provide you. 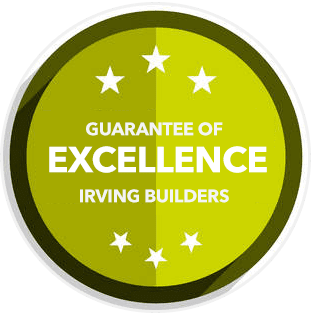 Our Systems and Checklists we use on site are there to uphold this guarantee, allowing you to have trust in build our process, as well as clarity over each step of the journey to the completion of your dream home. Thank you for everything you did for us. We have absolutely loved living in the house for the last two years. You did an amazing job – we were very fortunate to have you as our builders. Getting the house ready for auction meant going back through a lot of the paperwork and reviewing the process you made so much easier for us.